It seems that just about anywhere I turn lately I see encouraging news about the strength and growth of the converting industry. Most of the research companies, associations and publications serving the converting marketplace are predicting solid, steady growth for the industry and its related market segments. A recent Brooks Report on the U.S. Converting Market, produced by the parent company of ICE USA, forecasts a 4% annual growth through the end of the decade (see my next blog for more detailed information on the Brooks Report). However, I also tend to look at another important indicator when gauging the growth of the converting industry – the success of trade shows and conferences in related industries. 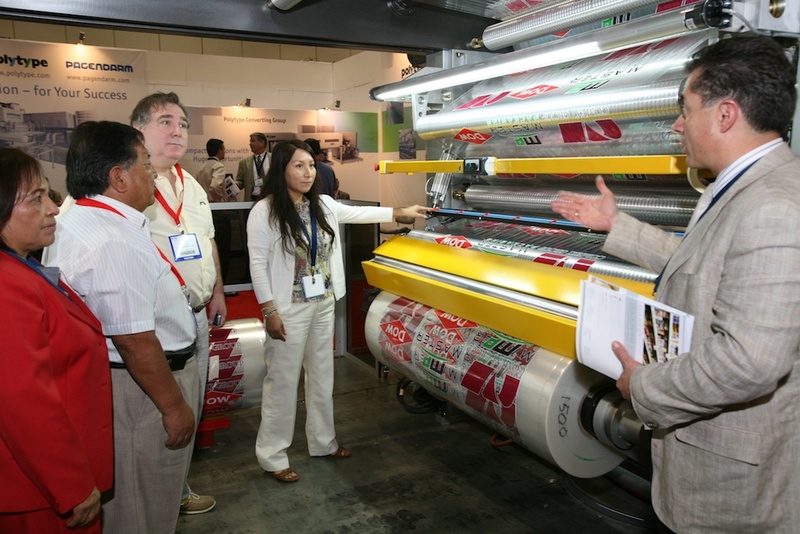 I recently attended Label Expo and Pack Expo in Chicago and both Shows were very strong events. More importantly, the exhibitors and attendees I spoke with all seemed very enthusiastic about future growth of the converting industry and ICE USA (see video interviews on what people are saying, more of what they are saying and solutions for converters). 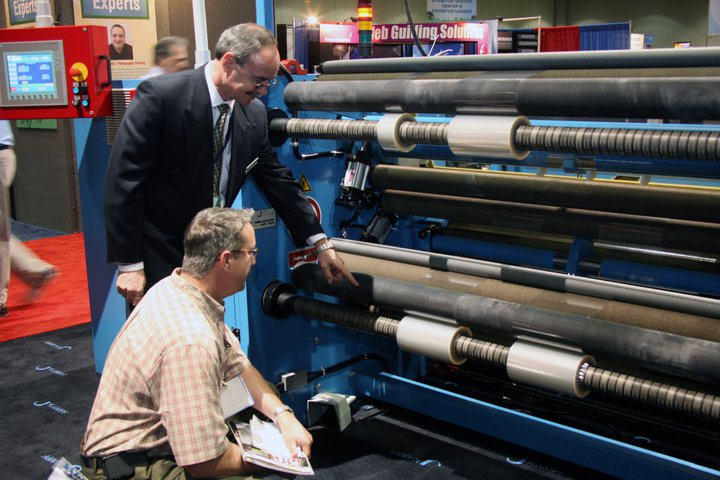 Although Label Expo serves just one segment of the converting industry and Pack Expo is an all-encompassing, packaging-focused event, I had some great conversations with optimistic converters and suppliers who were in attendance. In fact, several companies signed on as new ICE USA exhibitors or increased their existing booth space. Which brings me to the ultimate test of how I personally gauge how optimistic the industry is for growth prospects. We compare current exhibitor demand for booth space to where we were at the same point in time before the 2013 biennial event. I’m very pleased to report that many exhibitors have increased their booth space in anticipation of another record-breaking Show and a strong economy. Some exhibitors have doubled and even tripled their exhibit space so they can bring running machinery to the Show. You can read more about the demand for ICE USA booth space here. And, you can go online and register to be part of the leading America’s leading event for converting professionals.